Photo challenge: blow us away with your take on the monumental. 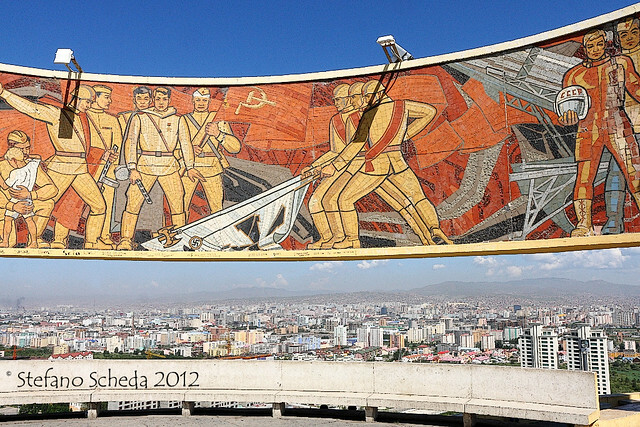 Zaisan Memorial – Ulaanbaatar, Mongolia. Beautiful shot! Hadn’t seen a photo of it before.